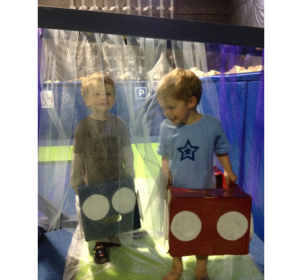 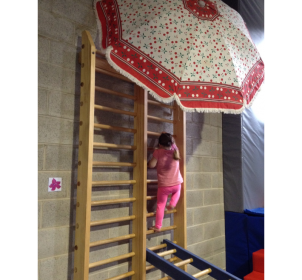 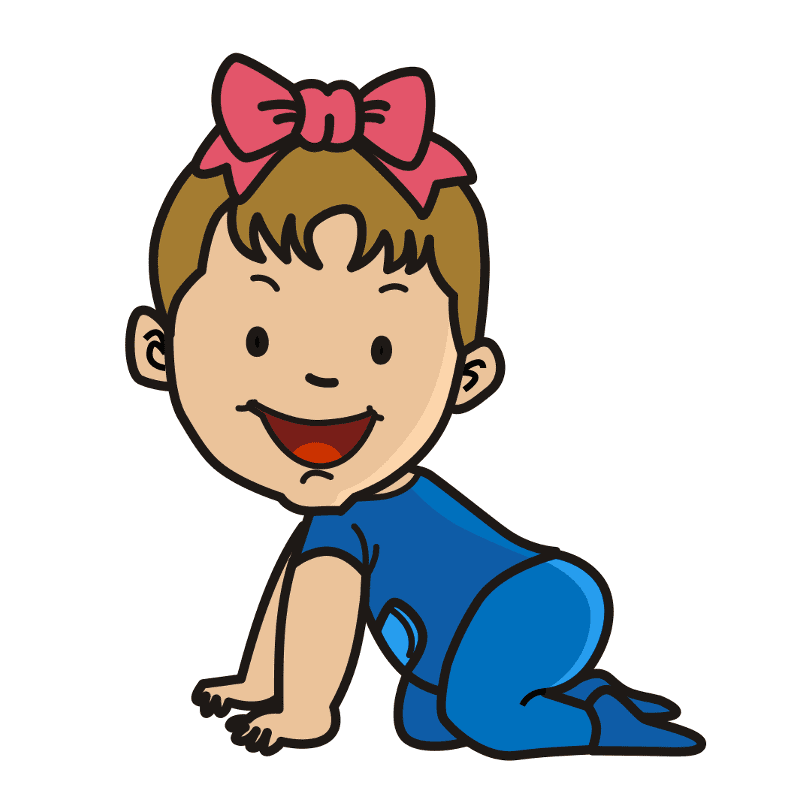 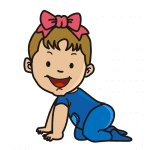 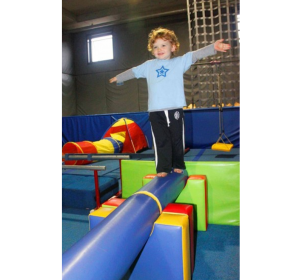 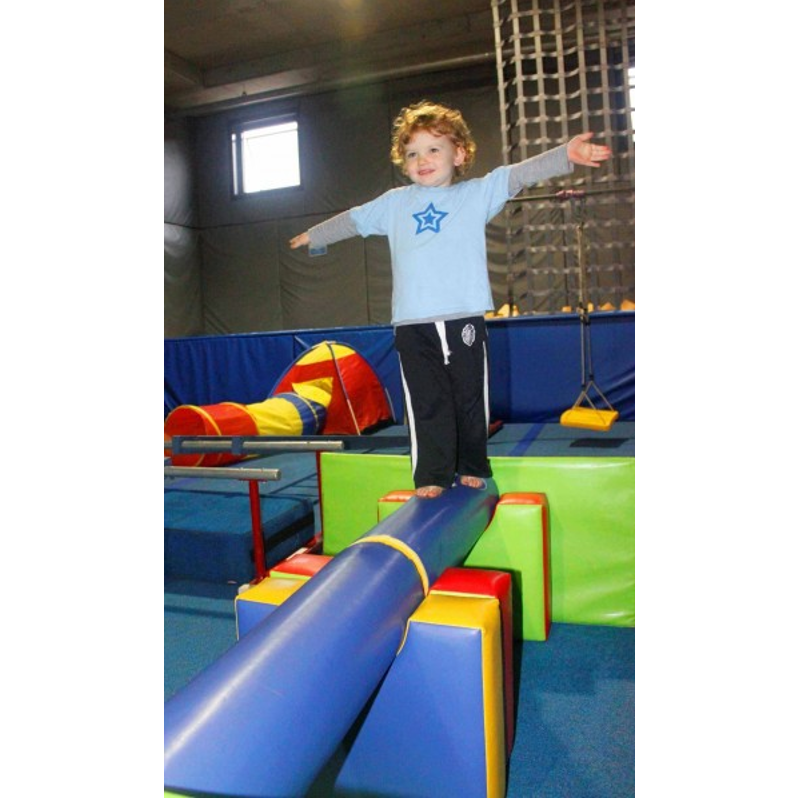 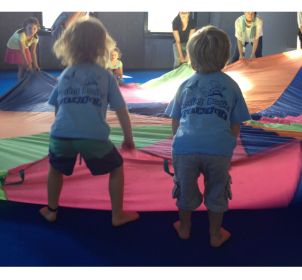 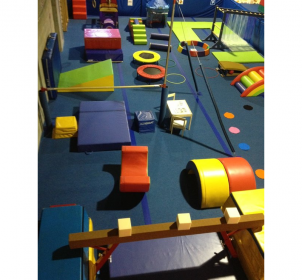 Kindergym is a movement-based program for children from 2 to 5 years of age. 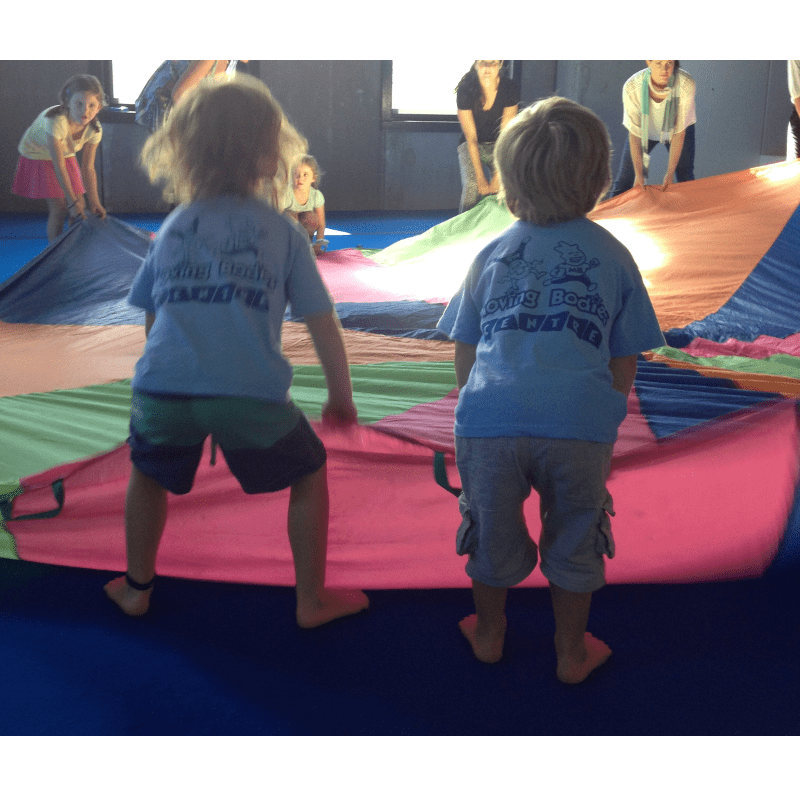 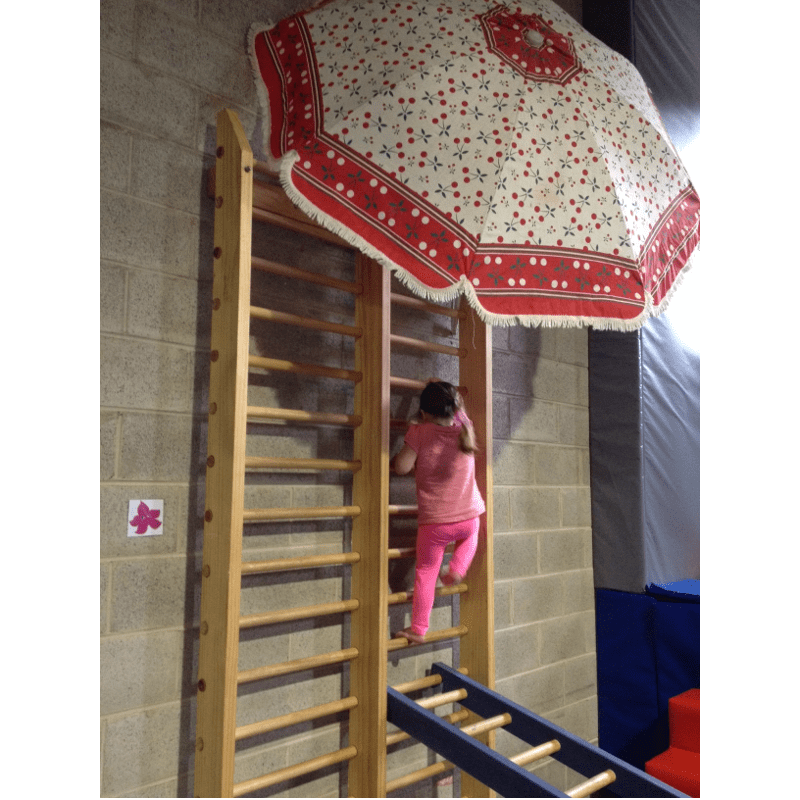 The program is designed to develop the whole child, socially, emotionally, cognitively and physically though provision of a safe, structured and multi-sensory environment. 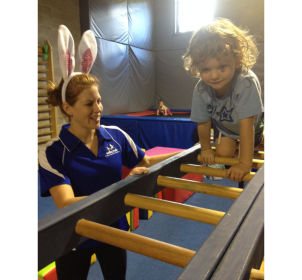 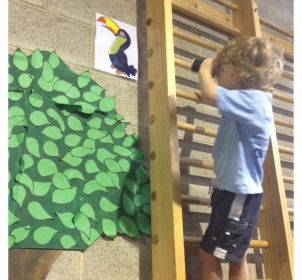 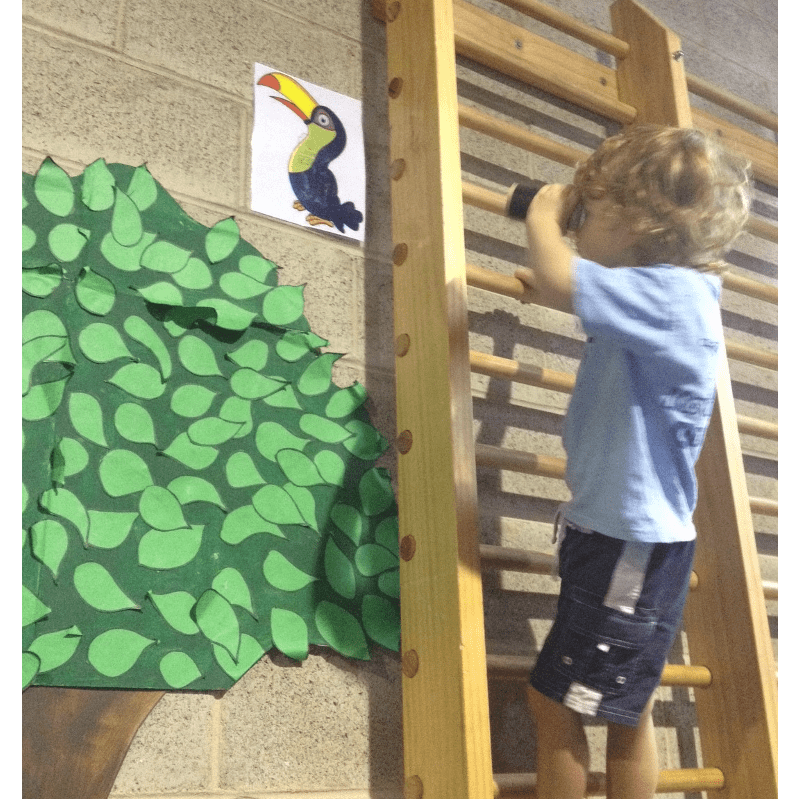 Kindy Rec classes are designed for children 4 and 5 years of age. 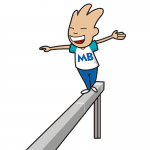 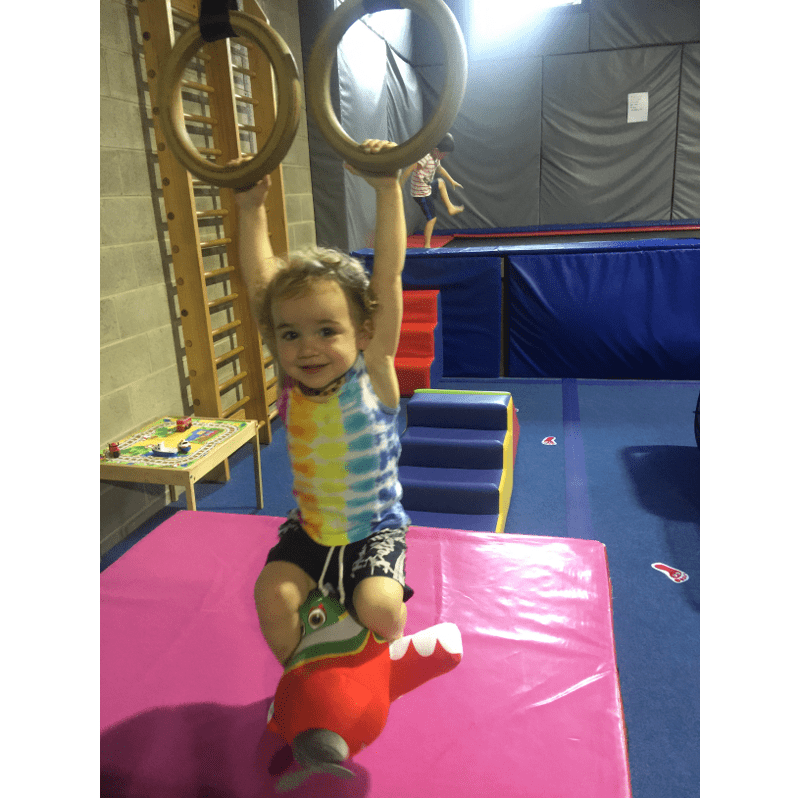 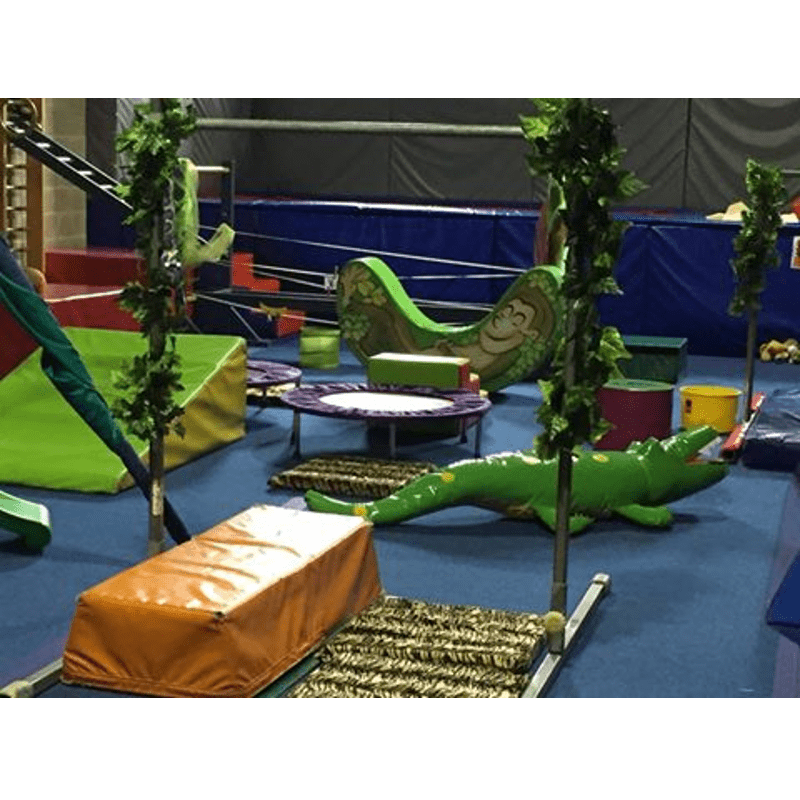 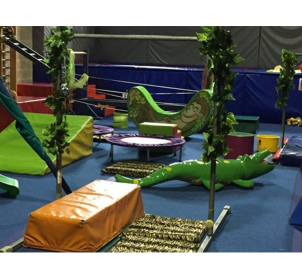 These classes are structured and offer the basic foundations and gymnastics skills that help with the transition into our Recreational Classes. 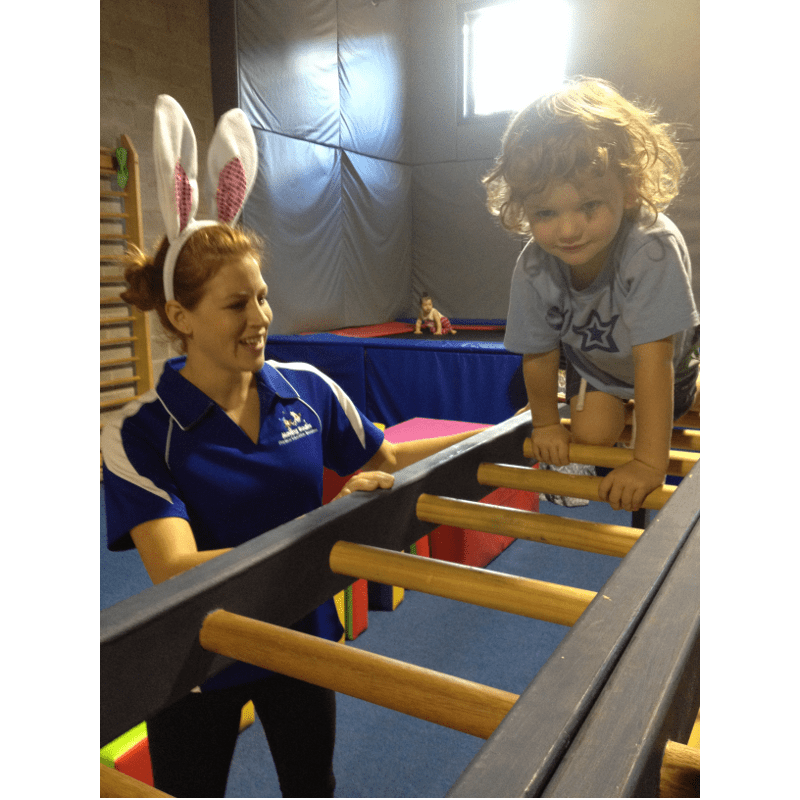 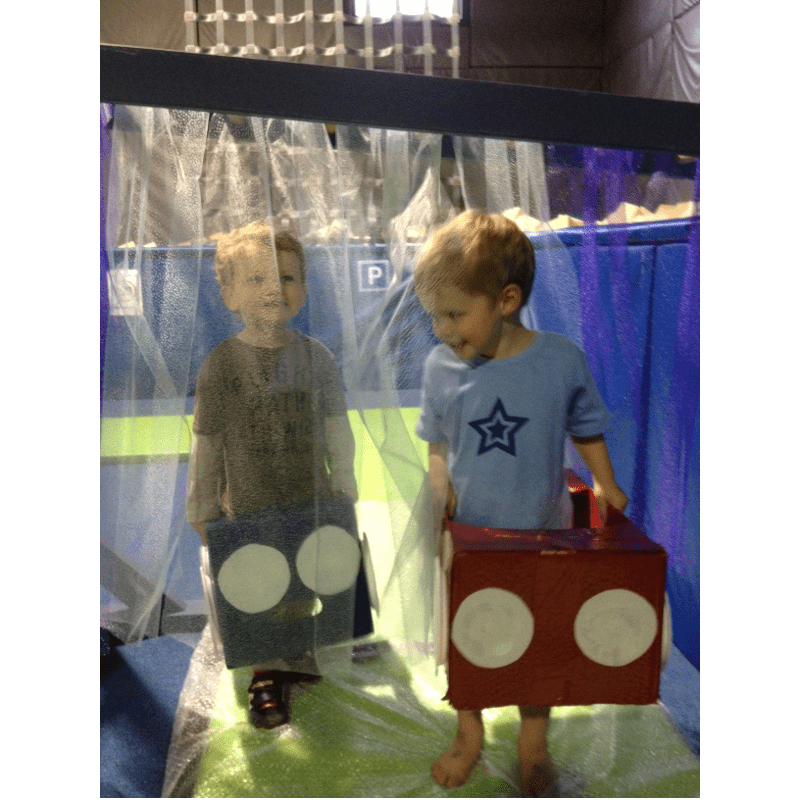 Parents and caregivers play a valuable role in these classes as they provide gentle encouragement and support to their child, while enjoying the special opportunity to play and learn together.